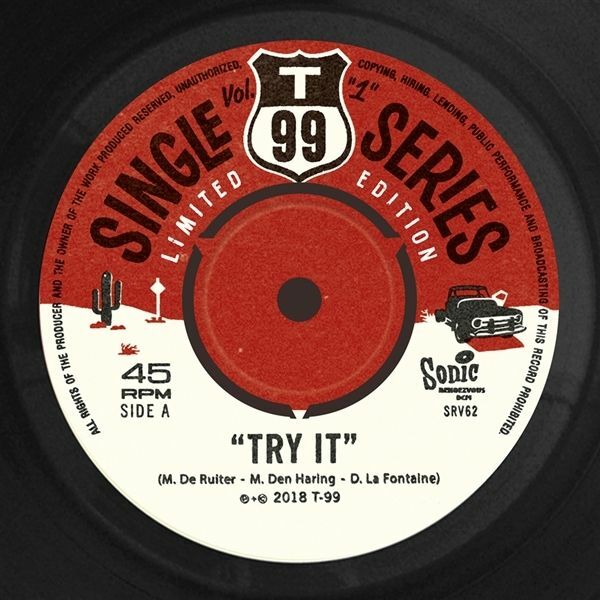 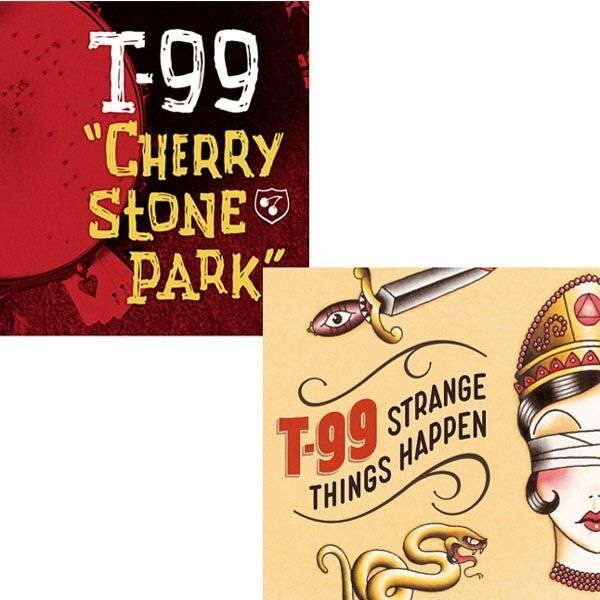 13 Original zesty and sizzling tracks treated with the all-known T-99 formula...: a blend of rootsy, rockin' and bluesy elements, flavoured with Eastern European and North African influences. 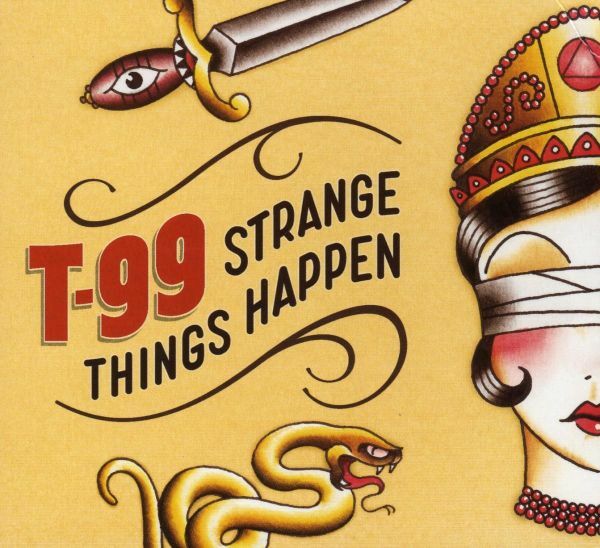 T-99, known for their eclectic approach, draws the listener with this album inside a musical sideshow where geeks, freaks, fire eaters and human cannonballs household. 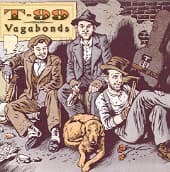 An album that cant be missed by those who enjoy the unexpected and fear the cliches.